Switchfoot return to the fray in 2019! After their hiatus at the end of 2017 Switchfoot return in 2019 with the release of their brand new album, Native Tongue! With this, their eleventh album, Switchfoot aim to not dwell on the torrid political and social atmosphere of our time and instead offers an antidote to it. First formed back in the mid 90s Switchfoot experienced great success in the Christian Rock scene. When four of their songs were featured on the 2002 hit movie A Walk To Remember the band were launched into the mainstream. Their 2003 mainstream debut 'The Beautiful Letdown' was an instant success and sold over 2.6 million copies. The band continued to build on their success with their seventh album, Hello Hurricane, garnering them a Grammy award in 2011. With the band now back on the road don't miss the five piece as they present their band new music! 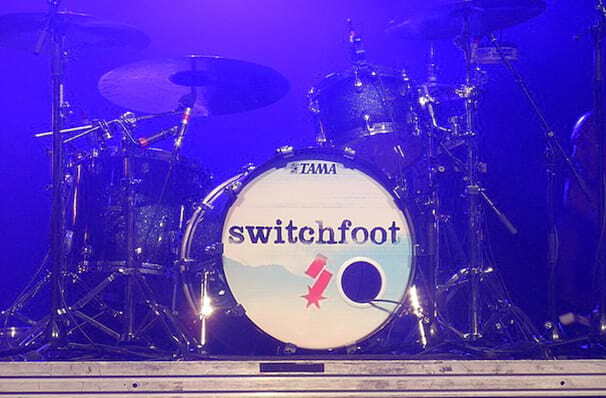 Seen Switchfoot? Loved it? Hated it? Help your fellow Pittsburgh Theater visitors by leaving the first review! Sound good to you? 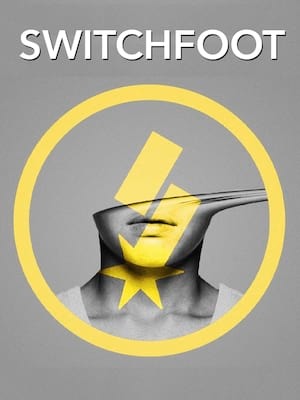 Share this page on social media and let your friends know about Switchfoot at Carnegie Library Music Hall Of Homestead. Please note: The term Carnegie Library Music Hall Of Homestead and/or Switchfoot as well as all associated graphics, logos, and/or other trademarks, tradenames or copyrights are the property of the Carnegie Library Music Hall Of Homestead and/or Switchfoot and are used herein for factual descriptive purposes only. We are in no way associated with or authorized by the Carnegie Library Music Hall Of Homestead and/or Switchfoot and neither that entity nor any of its affiliates have licensed or endorsed us to sell tickets, goods and or services in conjunction with their events.